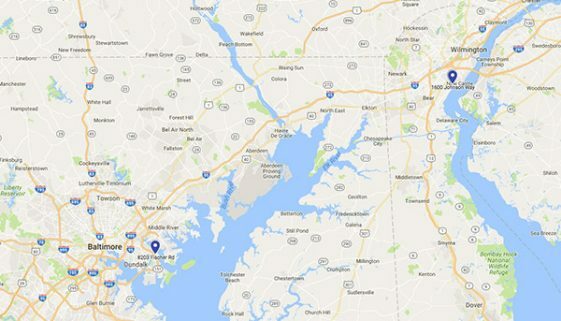 We offer highly customizable industrial and warehouse properties near Wilmington, Delaware, and Baltimore, Maryland. Our properties feature abundant on-site parking, ample storage, flexible interiors, loading docks, auxiliary power, and state-of-the-art fire suppression systems. All McConnell industrial and warehouse properties are situated close to major transportation routes for easy access. 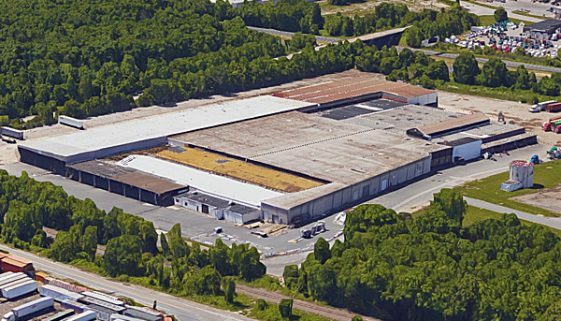 Delaware’s most highly regarded location for warehouse and industrial tenants. Our Centerpoint Industrial Complex provides tenants with maximum storage and flexible floor plans. Spaces can be customized to meet tenant needs and accommodate turnkey requirements. 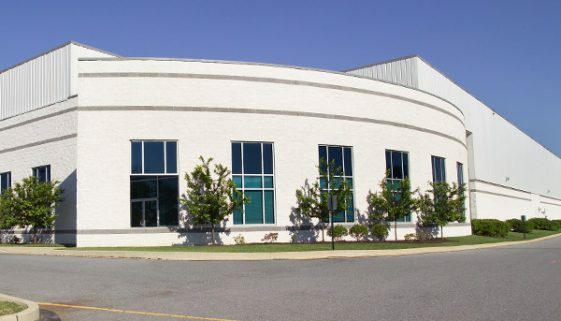 Centerpoint Industrial Complex is conveniently located in New Castle, Delaware, near I-95. Facilities boast high ceilings, on-site generators, Cambridge gas fire heaters, Early suppression fast response (ESFR) sprinkler systems, on-site parking and much more. This industrial/warehouse property features easy access to the Key Bridge and abundant trailer parking. It is located near the Dundalk Marine Terminal and is situated within an enterprise zone. There are 18 truck docks (48″ high) and nine van-high docks. The facility also features four 2 ½-ton cranes, three 2-ton cranes and five 1-ton cranes. Building column spacing varies. Located right off of Interstate 695.